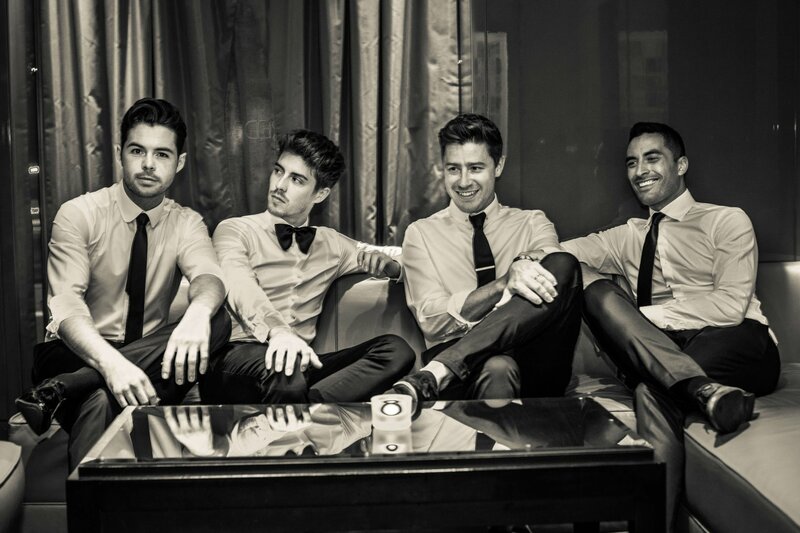 Jack Pack are a uniquely contemporary swing pop group made up of four distinct vocalists. The group channel an elegance reminiscent of the last days of Hollywood glamour with a quintessentially British twist. Jack Pack transport the audience back to a timeless era by delivering sensational lead vocals and beautifully tight harmonies. 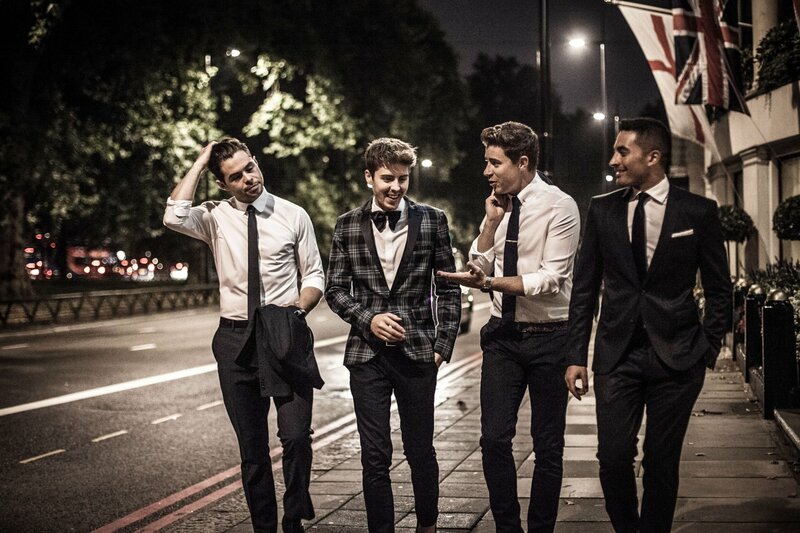 After their BGT final 2014 break through, Jack Pack went on to achieve international success. 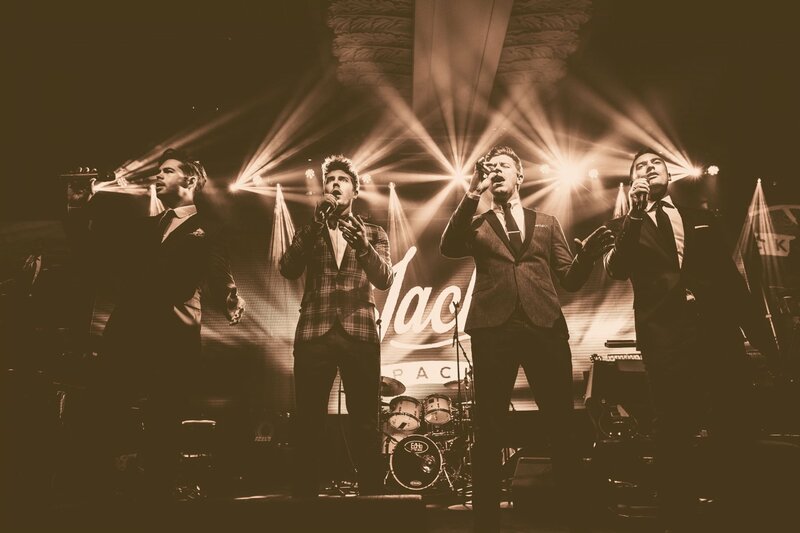 Whether it is 40,000 people at Hyde Park, or at an intimate private event, Jack Pack never fail to deliver a charming performance.